During the 1960’s and 70’s, the Judson Memorial Church in Greenwich Village provided a venue for a group of dancers, composers and choreographers that influenced a generation. These founding members presented groundbreaking performances and set the stage for the future of American modern dance. 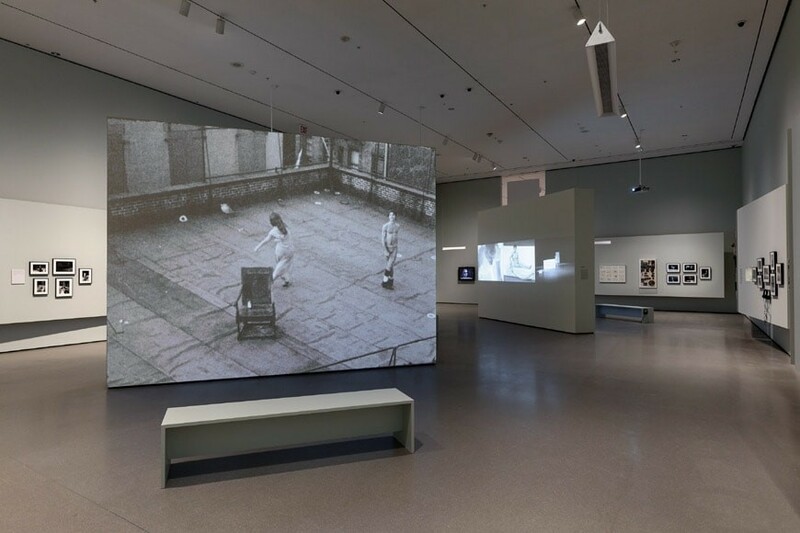 A new exhibit at the Museum of Modern Art called Judson Dance Theater: Work is Never Done highlights this exciting time in art history by featuring photographs, live performances, videos and musical scores of this era. 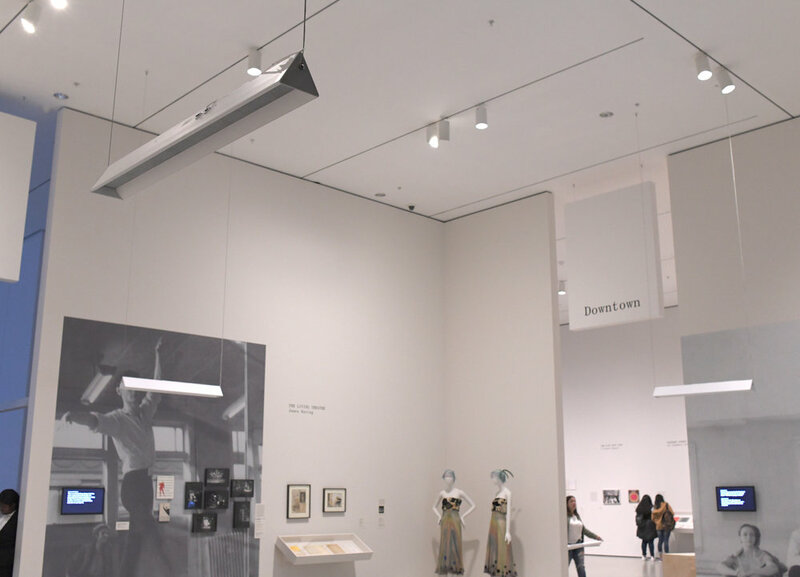 The MoMA set out to create an intimate listening experience but without isolating visitors through the use of headphones. 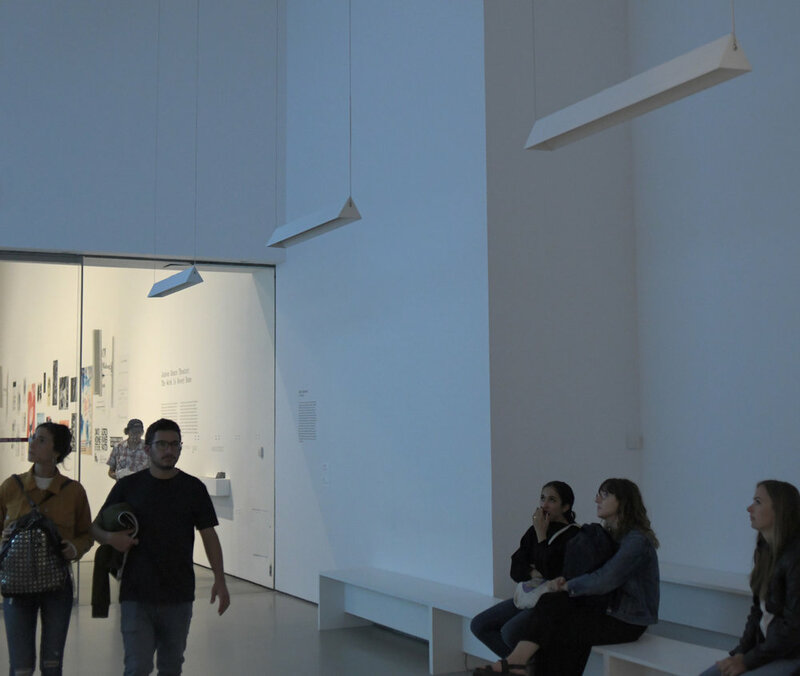 The design required multiple listening areas in close proximity of each other, yet each space needed its own immersive audio and video and could not disturb other areas close by. The exhibit was designed with multiple immersive spaces containing their own audio and video adjacent to each other. 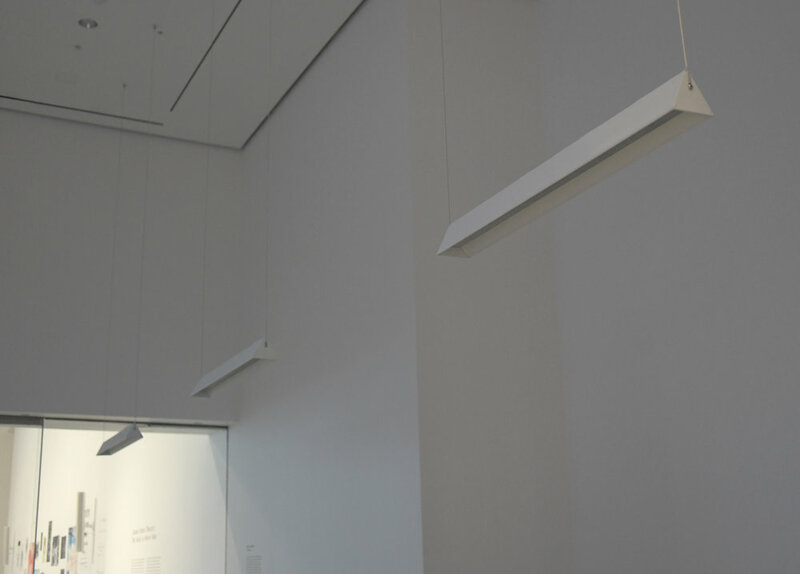 The MoMA wanted to make these immersive spaces feel more intimate by avoiding headphones, which can be isolating and unsanitary. Brown Innovations SB-47 SonicBeam speakers are the only directional audio solution which allows multiple listeners to experience each presentation as if they are wearing headphones without headphones. 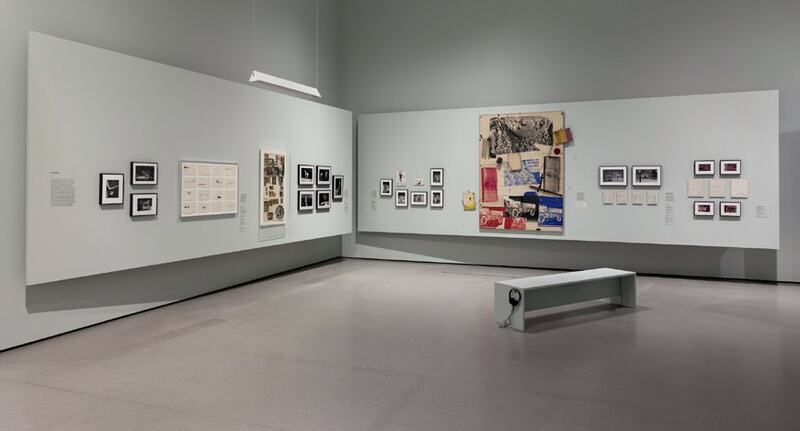 Visitors just steps away enjoy their own presentation in their own personalized zone of audio while adjacent areas of the museum are undisturbed. Judson Dance Theater is located at MoMA’s Marron Atrium and will run through February 3rd, 2019.